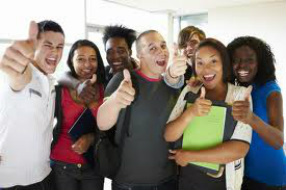 We are offer a college preparatory and career readiness program with a distinct focus on the 21st century skills that secondary students need to be successful in a global society. Our blended learning model fosters the dynamic atmosphere and synergy that invites secondary scholars to achieve. We invite your student to take the challenge and partner with AALC for the 2017-2018 school year! Explore our curriculum and course list online at www.ambassadork12.com.